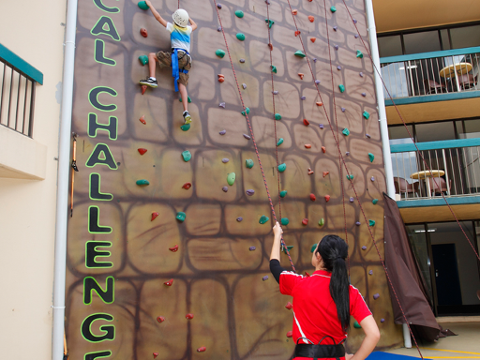 Challenge yourself on our 9-metre climbing wall. 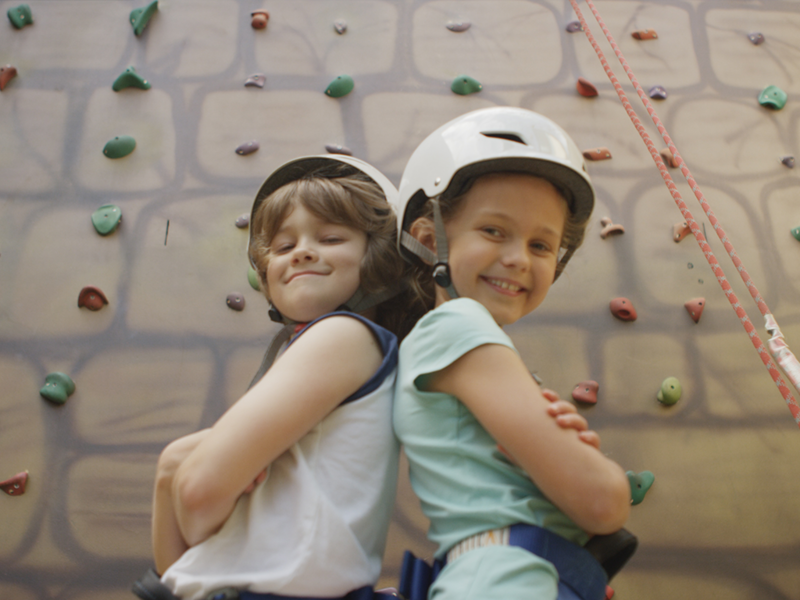 Captain's Crew are professionally trained in all aspects of safety and tuition, and can help all ages from 7 - 100 scale the heights of Dusty's Rock Climbing. 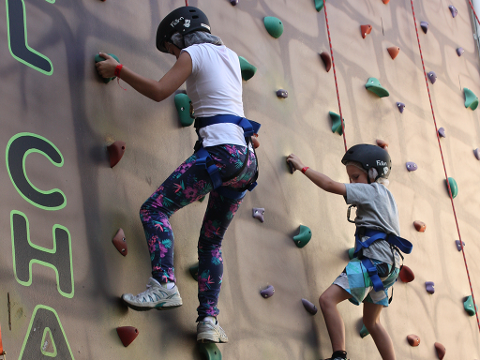 There are 3 degrees of difficulty to suit novices through to experienced climbers. 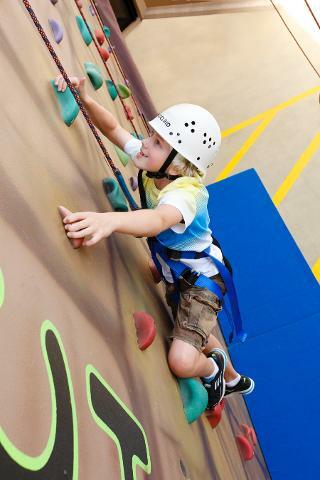 Prices include safety equipment and tuition. 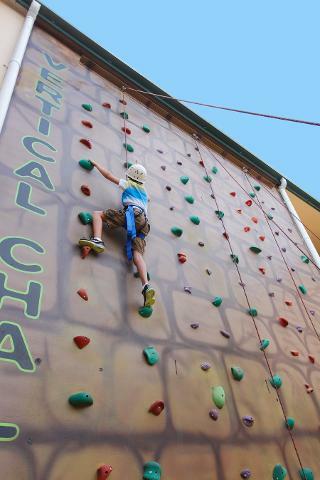 Just bring your enclosed footwear and a sense of adventure!